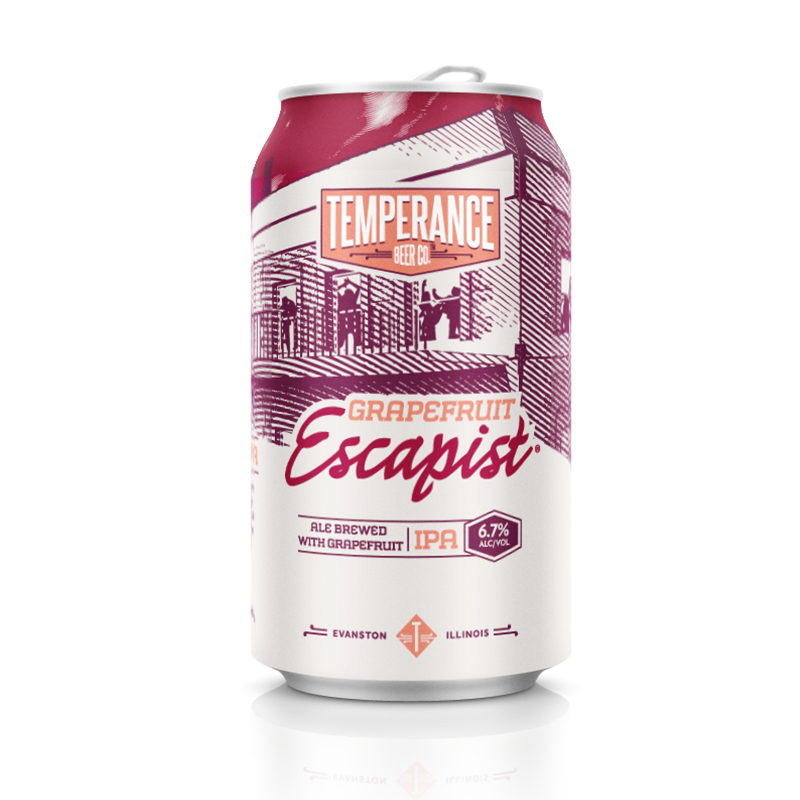 Grapefruit Escapist® — Temperance Beer Co.
Getting into the party is one thing. Making your own party is definitely a different thing. Take the party wherever you go with Grapefruit Escapist's bright citrusy aroma and seamless mix of refreshing grapefruit infused in our American IPA.